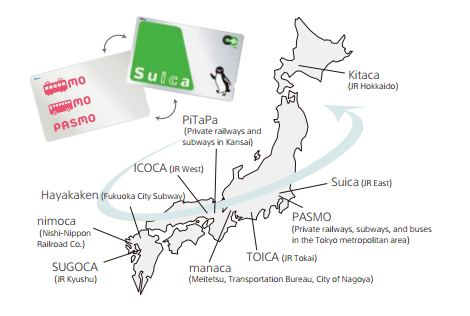 Felica IC cards are used as tickets for public transportation throughout Japan. 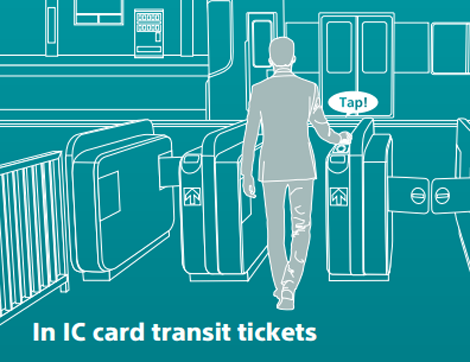 Form spring 2013, 10 different type of IC transit cards became interoperable throughout Japan. 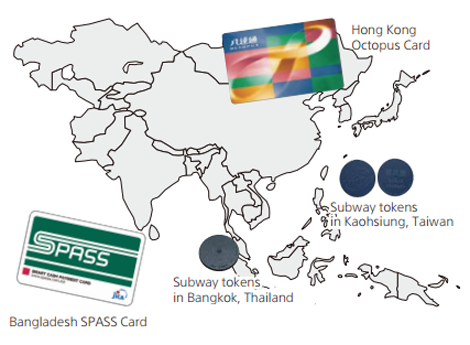 More transport systems can now accept more operators cards than ever before. IC cards tickets can also be used as e-Money at growing number of stores.